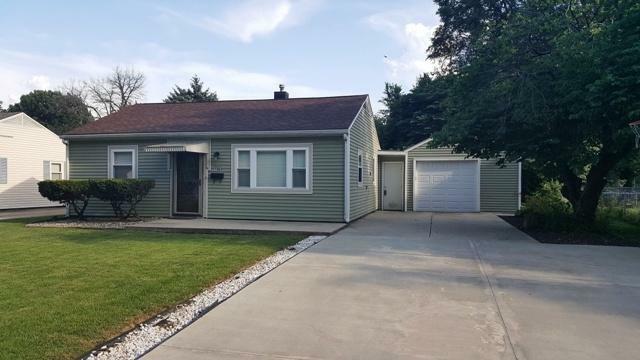 Sitting on a spacious landscaped lot, this ranch home has been very well maintained and now recently updated for you to enjoy. Inside and out, this 2 bedroom, 1 bath home has modern features you will notice as you enter the home such as the stylish wood entry door with decorative glass. 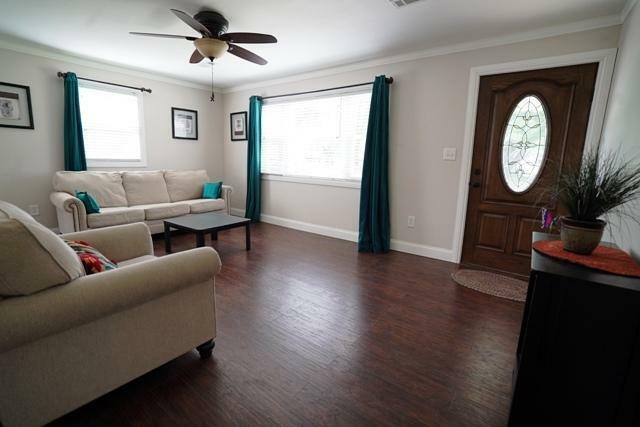 The living room has new laminate flooring and a larger front window which brings in great natural light. The eat-in kitchen has been modified to open the space and flow while still leaving plenty of space for a breakfast or dining table. The quartz center Island and countertop are complimented by the addition of a stainless steel sink, faucet, hood vent, built in oven, refrigerator and 5 burner stainless steel gas countertop range. 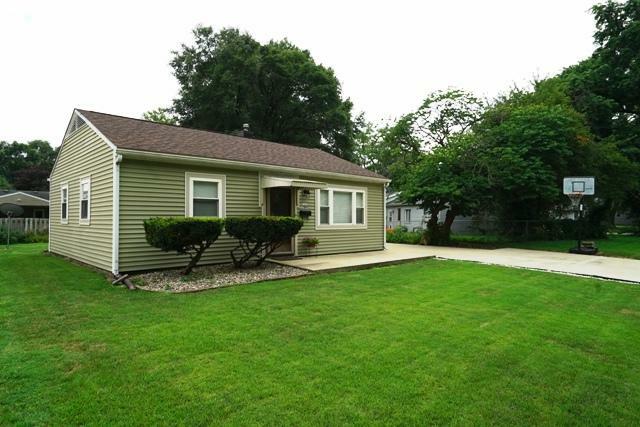 The kitchen's sliding door leads to your covered deck, the 1.5 car garage and newly paved 5 car driveway in 2015. 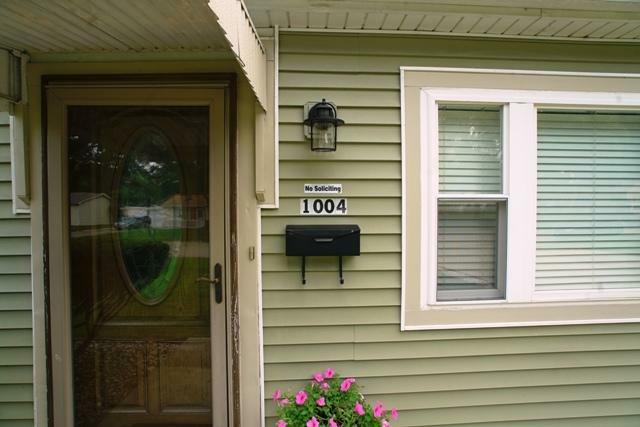 With vinyl siding in 2008, you have a maintenance free exterior. Other updates include a new roof in 2013 and water heater in 2012. Schedule your showing today.